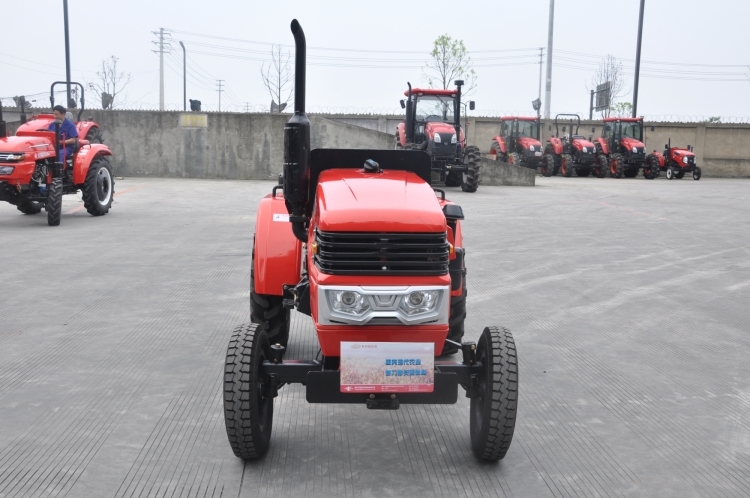 Keeping mind the varied needs and demands of the farmers, we are into offering a quality range of Agricultural Tractor. 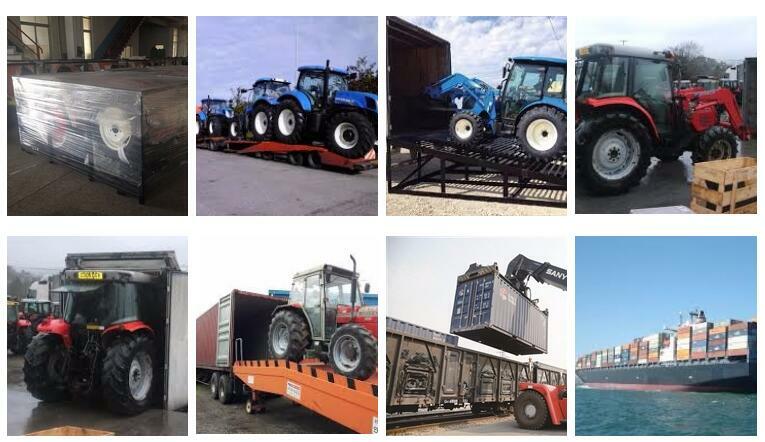 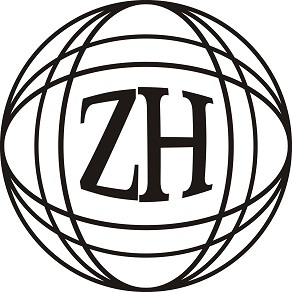 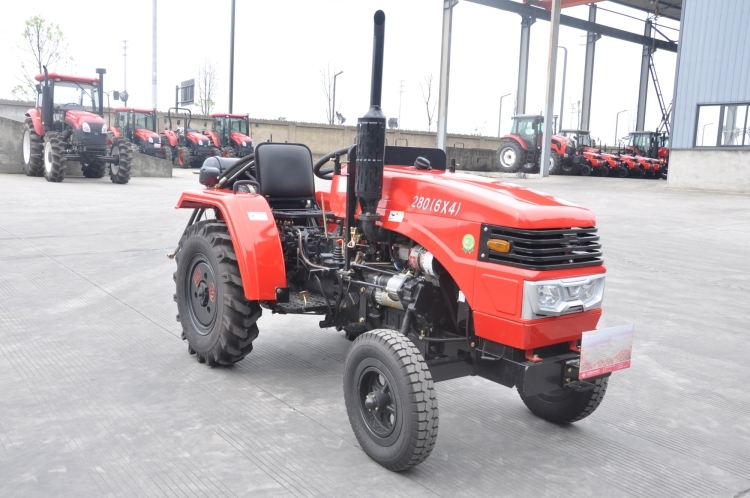 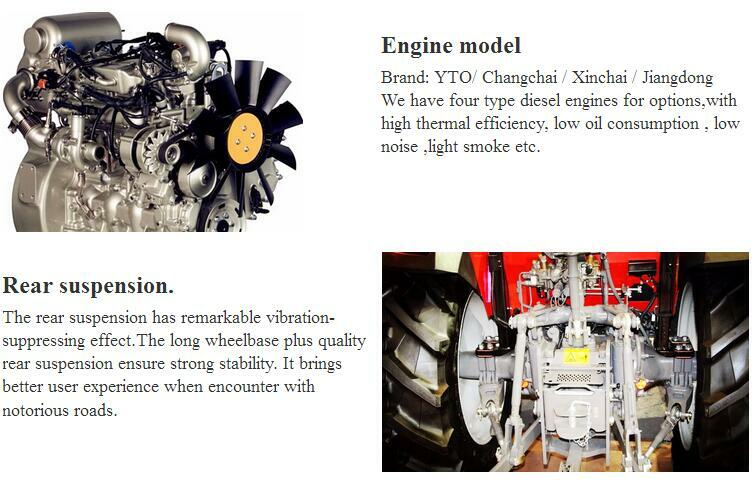 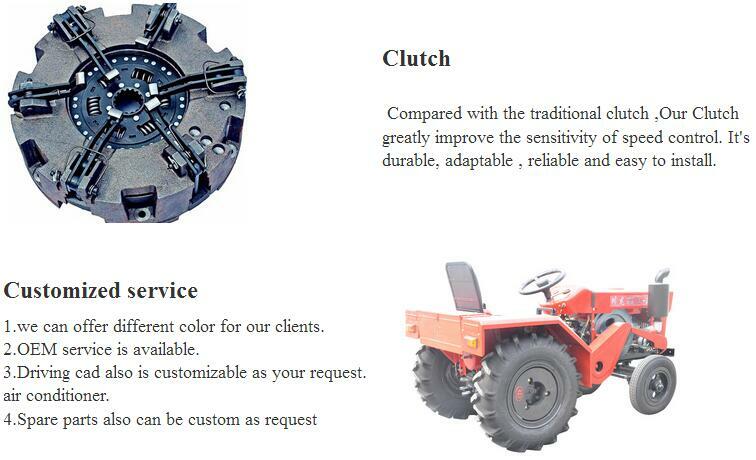 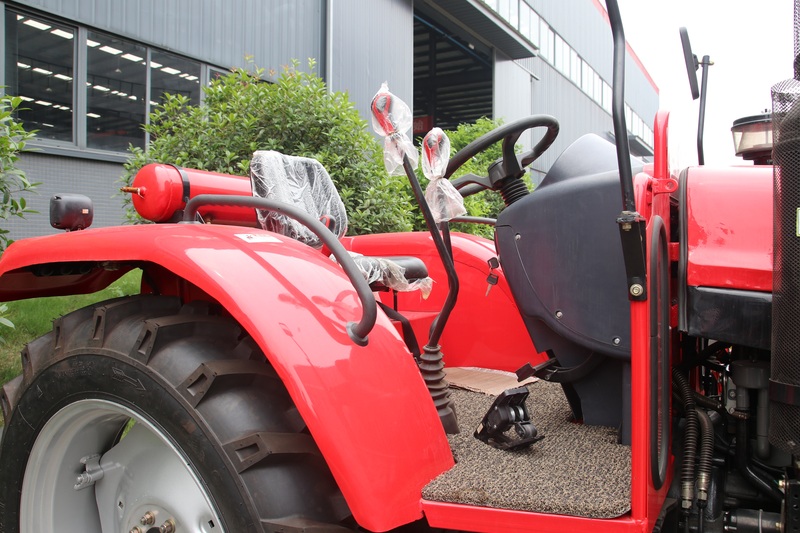 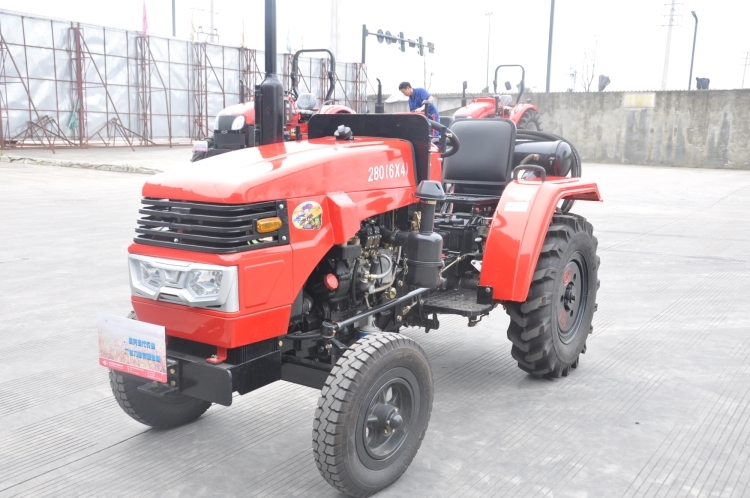 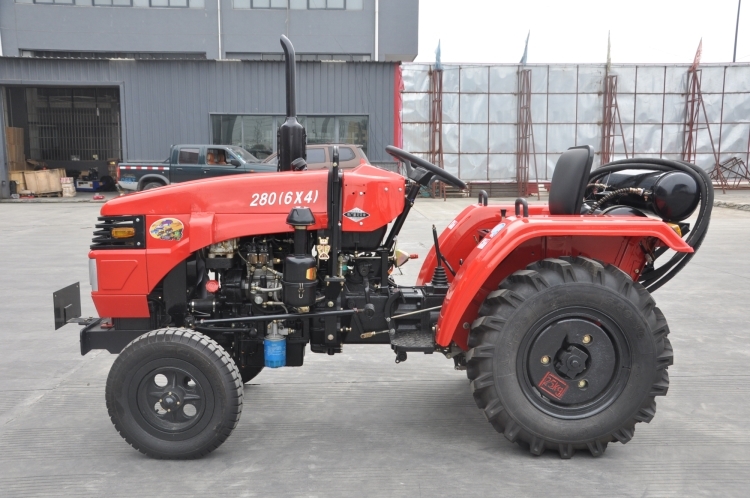 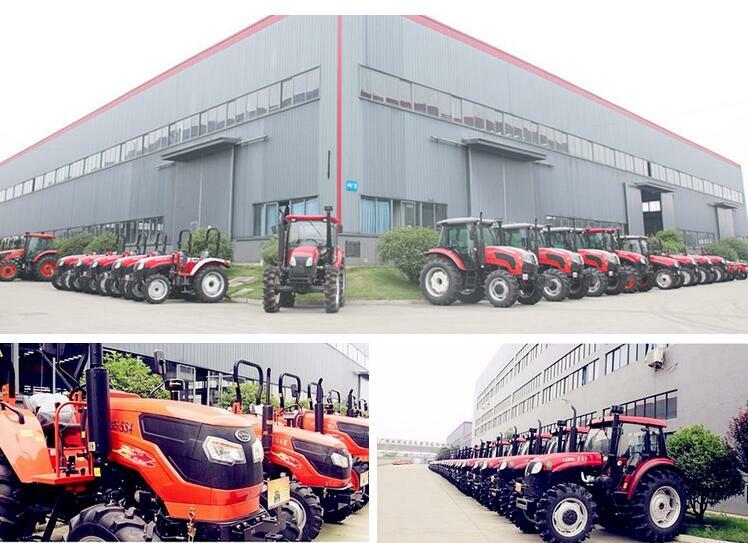 The offered Agricultural Tractors are especially manufactured for agricultural purpose using sophisticated technology. 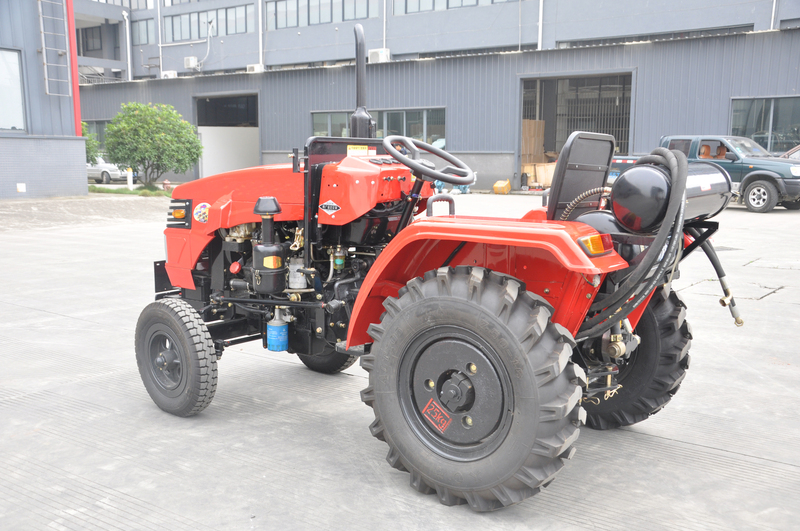 In addition, these Agricultural Tractors are safe and easy to use.